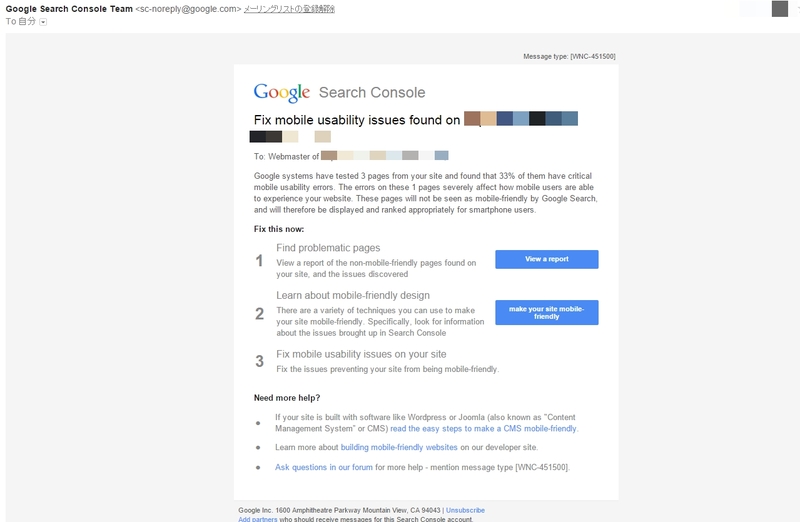 Google systems have tested 3 pages from your site and found that 33% of them have critical mobile usability errors. 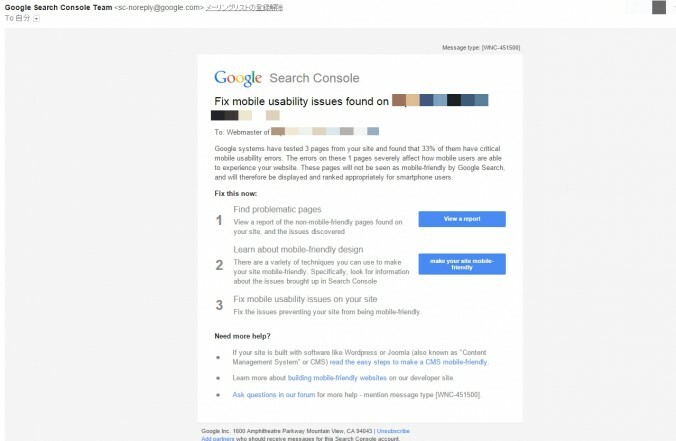 The errors on these 1 pages severely affect how mobile users are able to experience your website. These pages will not be seen as mobile-friendly by Google Search, and will therefore be displayed and ranked appropriately for smartphone users.